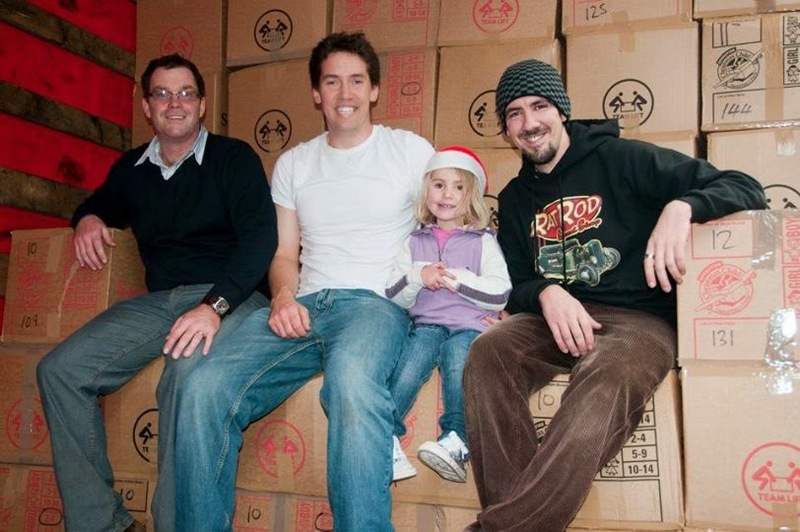 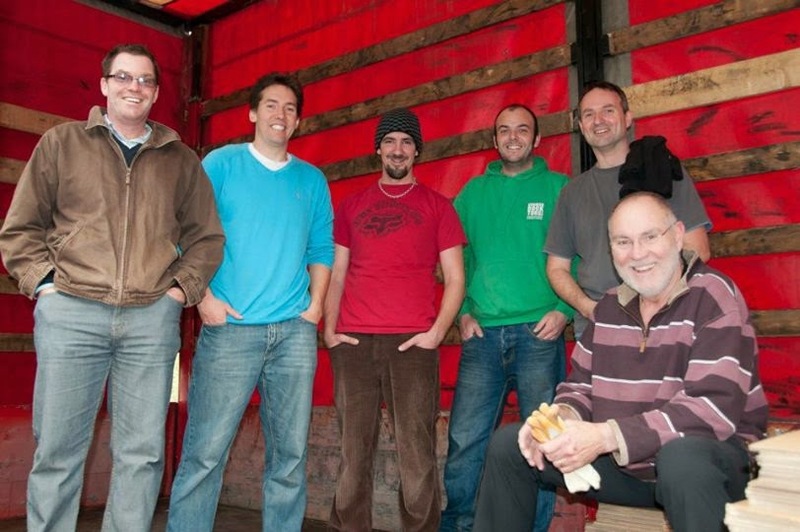 Photobrook Photography: Operation Christmas Child 5000 shoe boxes leave Cornwall. 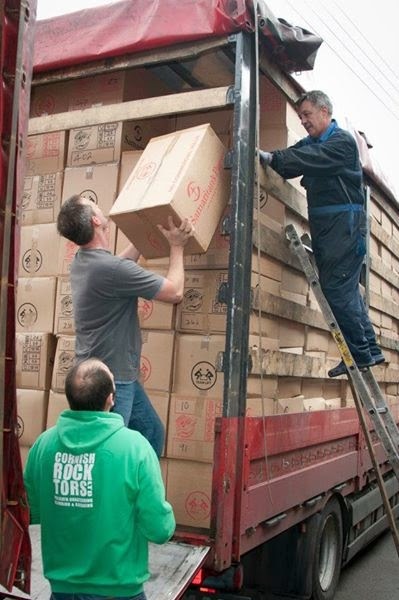 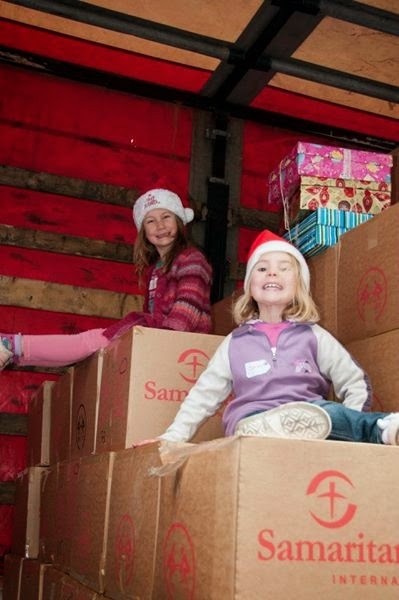 Operation Christmas Child 5000 shoe boxes leave Cornwall. 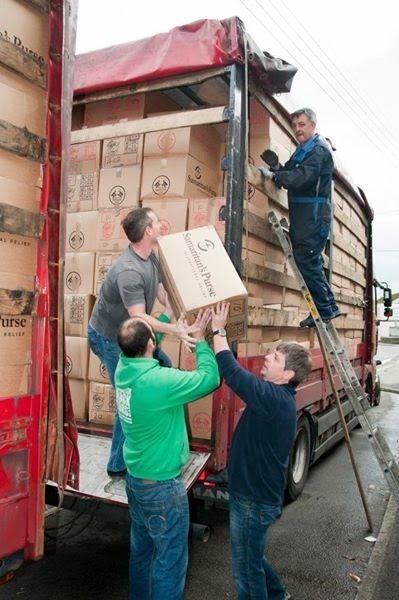 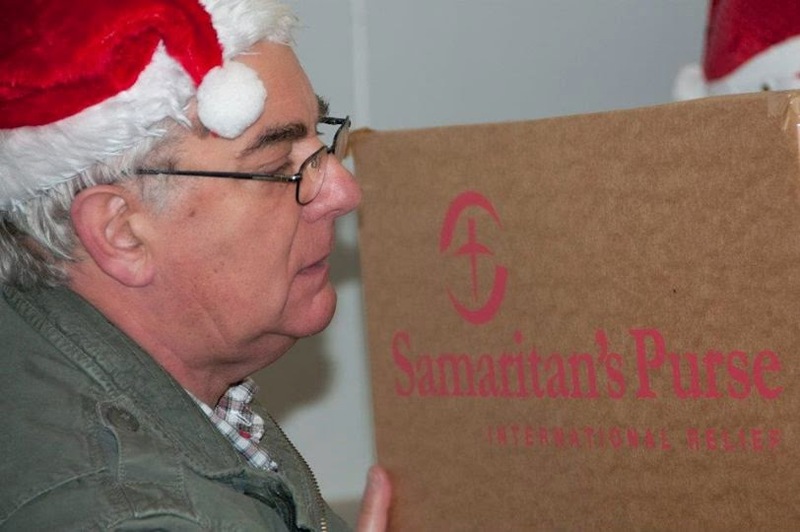 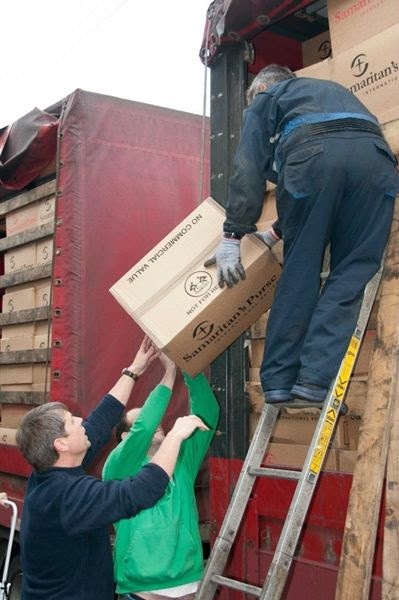 Today I was delighted to be asked to photograph the Samaritans Purse Operation Christmas Child shoe box appeal as the shoe boxes were being loaded onto the lorry to start the journey over to Belarus. 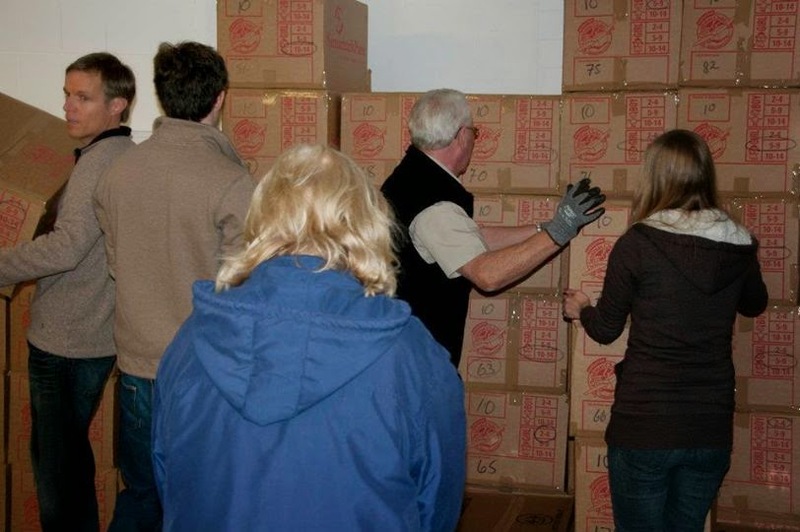 With 5000+ shoe boxes loaded in the food banks warehouse in Wadebridge an army of volunteers turned up to help load the boxes into the lorry. 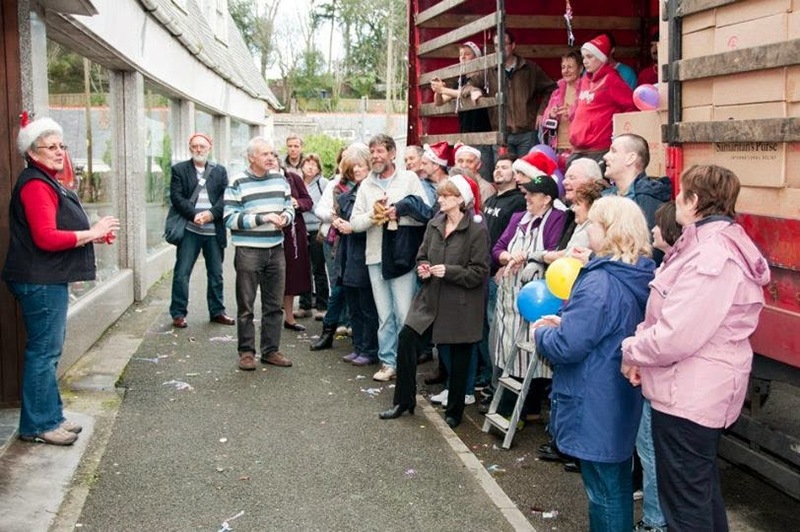 With helpers young an old the lorry was loaded in no time and a well deserved cup of coffee and bacon sandwich was had by all as the lorry began it's journey out of Cornwall to the children who have a very different Christmas to us. 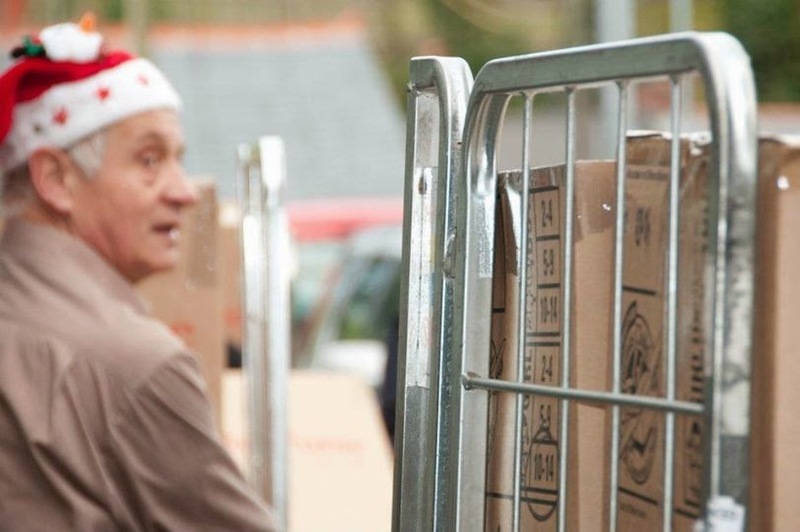 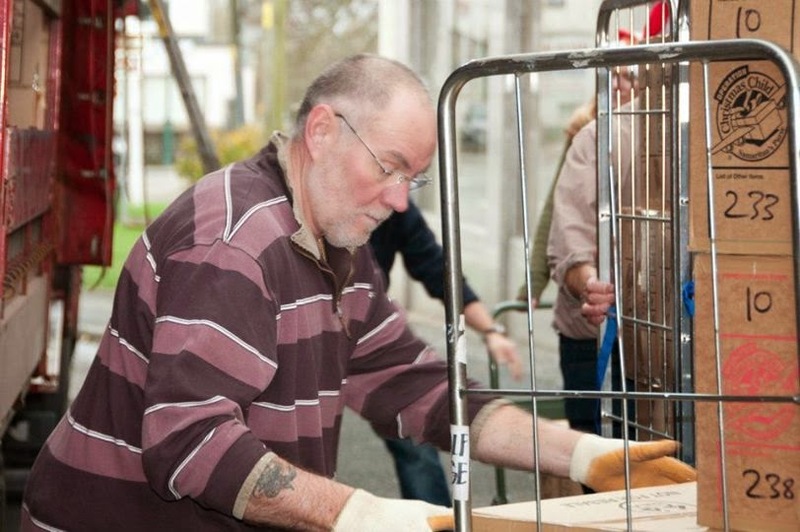 A massive thank you goes out to all the people that have made shoe boxes this year and a big thank you to all the volunteers that helped load the 5000+ shoe boxes in Wadebridge today. 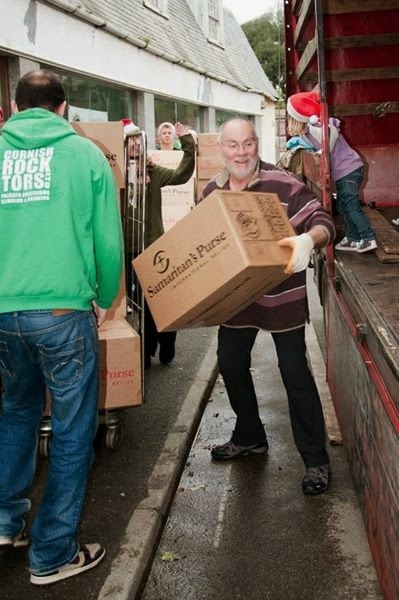 Too see all the photos from today pop over to the Photobrook Facebook page. 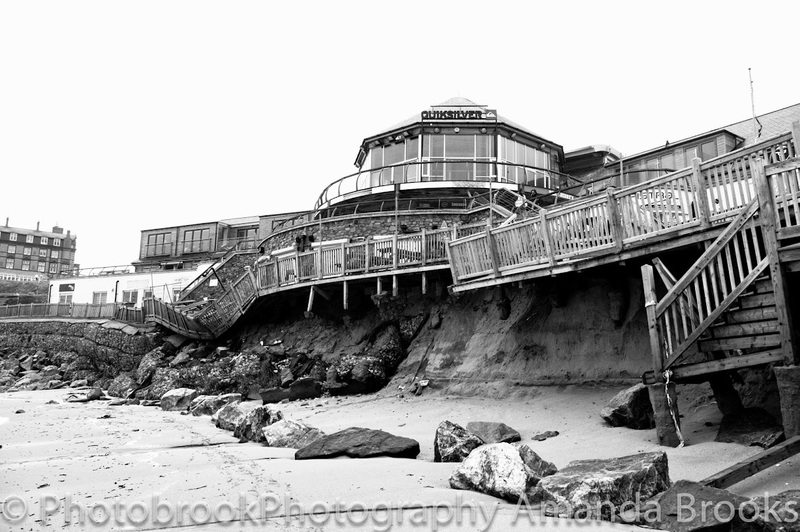 Can You Really Trust Yourself With Your Camera?